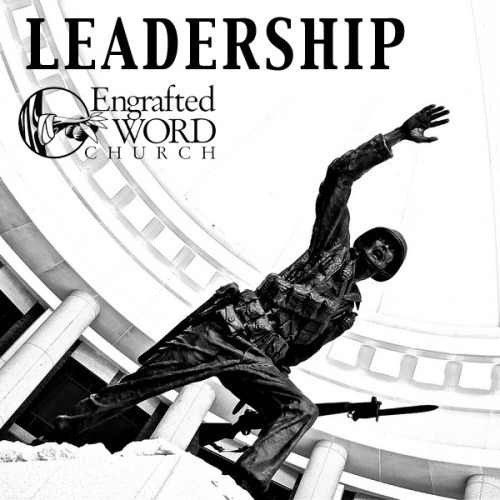 This four lesson course aimed at teaching biblical truths concerning leadership. Everyone of us is called to lead something, whether it be our home, our business, a community, or leading someone to Christ. These lessons were written with the timid believer in mind in an effort to encourage even the shyest of believers to rise up and become a great leader for Jesus. Titles include: 20 Leadership Keys, A Basic Leadership Formula, Leadership Wisdom from Proverbs, and Great Leaders are Not Born. Equip yourself to become a great leader in God’s Kingdom.